We cherish our UV Printer and the work it produces. 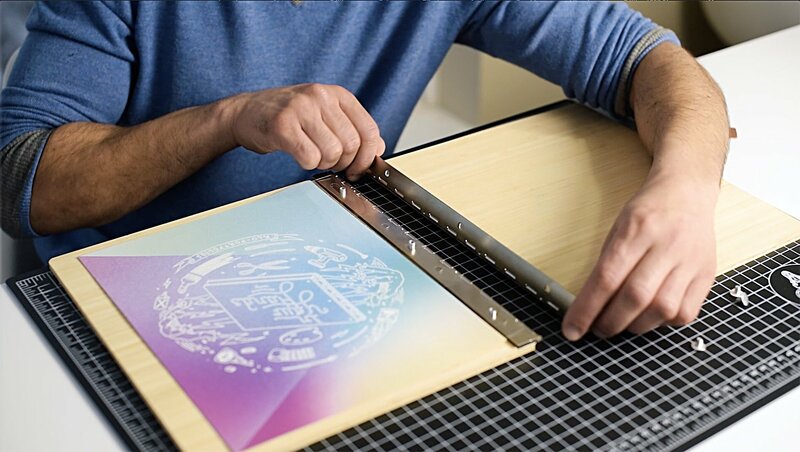 A UV Printer is a digital printer that contains ultra-violet lights which instantly dries or “cures” the ink on to almost any material imaginable. This process allows for finer detail and is also more environmentally friendly because less odor and heat occurs during the process. 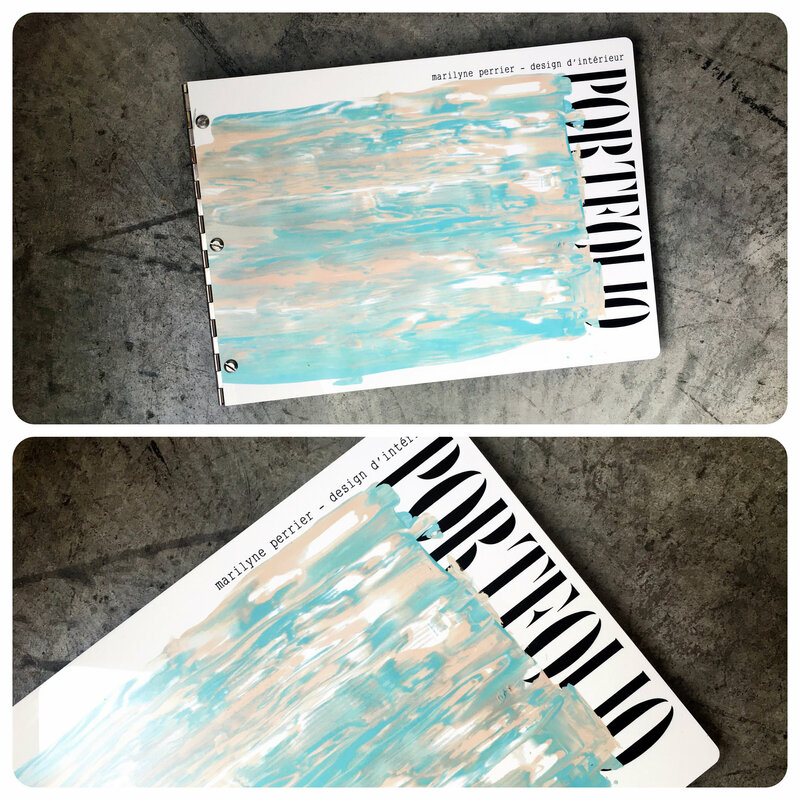 It also has the power to make a killer custom portfolio book! Bringing to life any vivid color, pattern, or photo you'd like to incorporate on your screwpost portfolio. 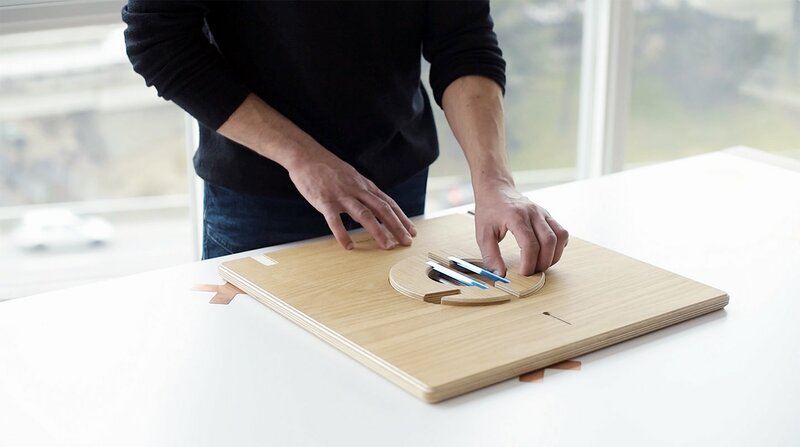 We offer the UV Print & Cure treatments on all our portfolio materials including acrylic, bamboo, and brushed aluminums! One of the best traits of the UV Printer is it allows us to print real photographs onto the portfolios. Take a look at 6 examples of how the UV Printer worked it’s magic to produce beautiful custom pieces! 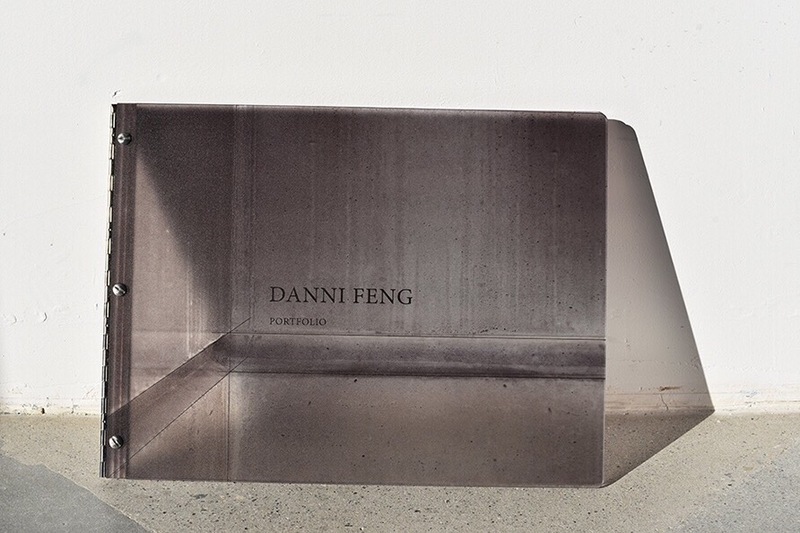 Danni chose a full cover UV Print & Cure of a photograph of concrete she had taken. 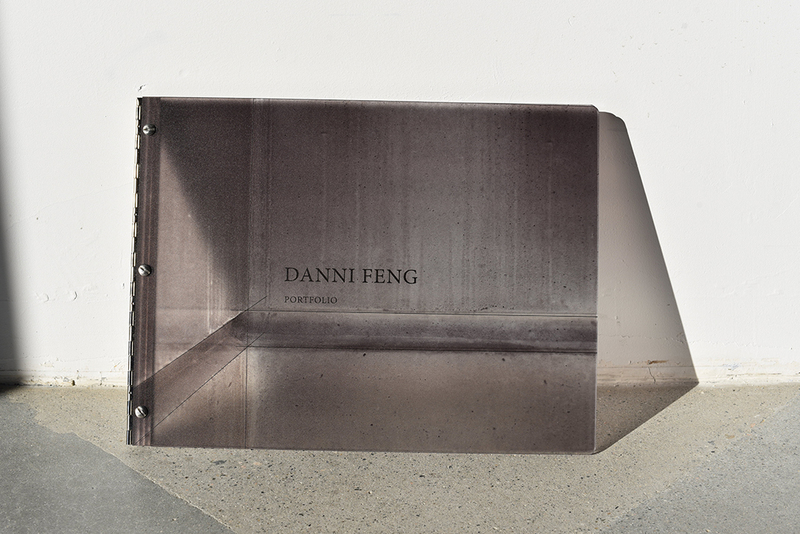 She chose our frosted clear acrylic material as the canvas for her custom portfolio book. The final result? A completely bespoke piece that truly represents her work. The full cover approach creates a memorable portfolio that will be sure to catch the eye of employers. When designing your portfolio, don’t be scared to explore a full cover option. It shows you’re brave and want to stand out. Like they say, go big or go home! Marilyne also went with a full cover UV Print & Cure treatment. The beauty of the UV Printer is we can print any effect and color you desire. Marilyne chose a colored acrylic paint texture with the text printed in black on snow white acrylic. This design turned out so well it makes you want to touch it to see if the paint is really there! 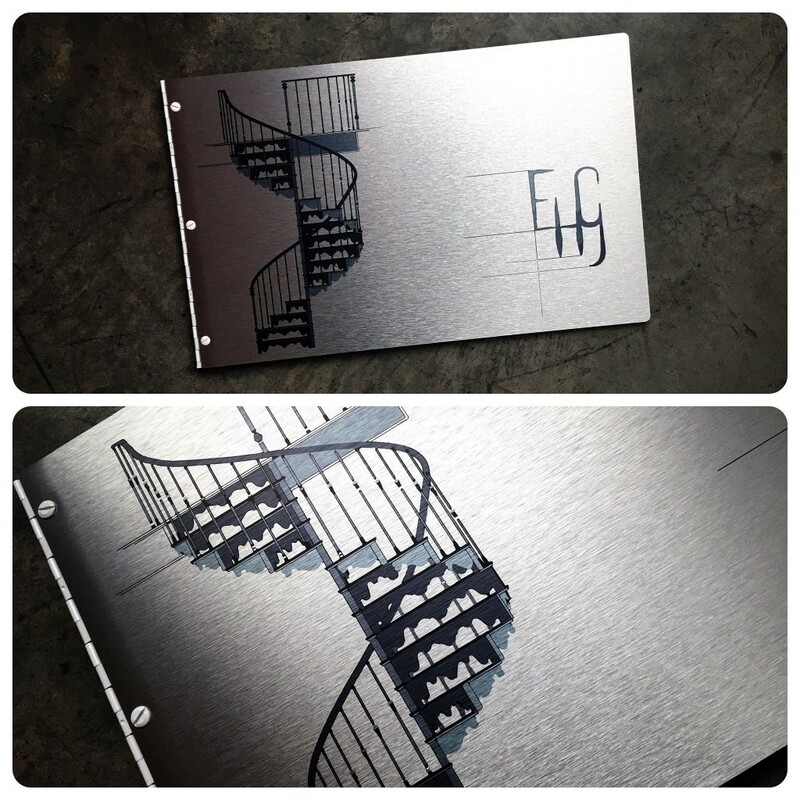 Alex went with a UV Print of stairs on our brushed silver aluminum for his custom architecture portfolio. The UV Print on our brushed aluminum and bamboo portfolios allows for an interesting effect of the aluminum or bamboo texture showing through the print. We can also complete a solid print of your artwork so the grain of the material doesn't show through. Another perk of our beloved UV Printer is the spot gloss! The spot gloss is available on all materials, although it works best on our brushed aluminums and acrylics. Anthony, chose to UV Print his unique illustration with a spot gloss and an engraved color fill for the line around the design and his name. Something else to consider when designing your custom portfolio is the combination of treatments. 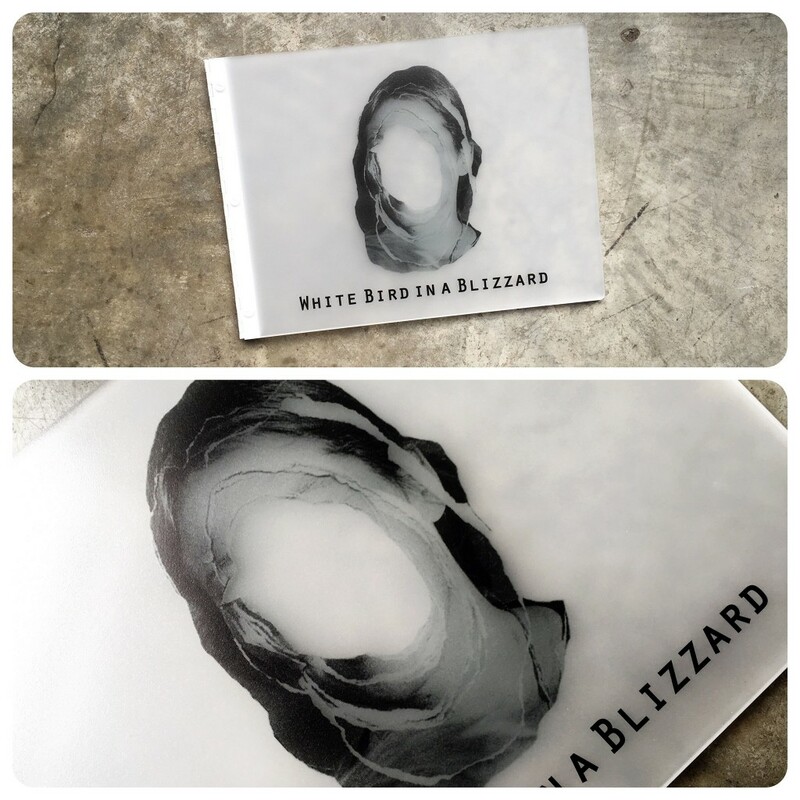 The combination can add for a nice contrast and pop of the design, making your custom portfolio book more tactile. 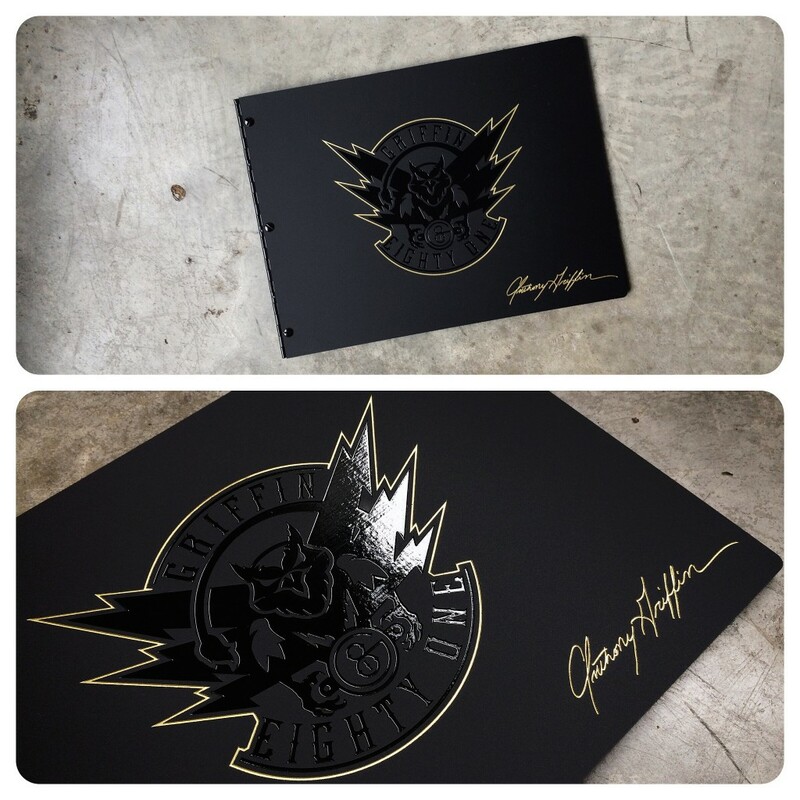 Anthony’s engraved color fill brilliantly highlights his spot gloss design. Emily chose a black and white UV Print of an image on our frosted clear acrylic material. On top of being able to produce infinite colors the UV Printer can also print black and white images. This allows for a more subtle look with a mysterious feel. 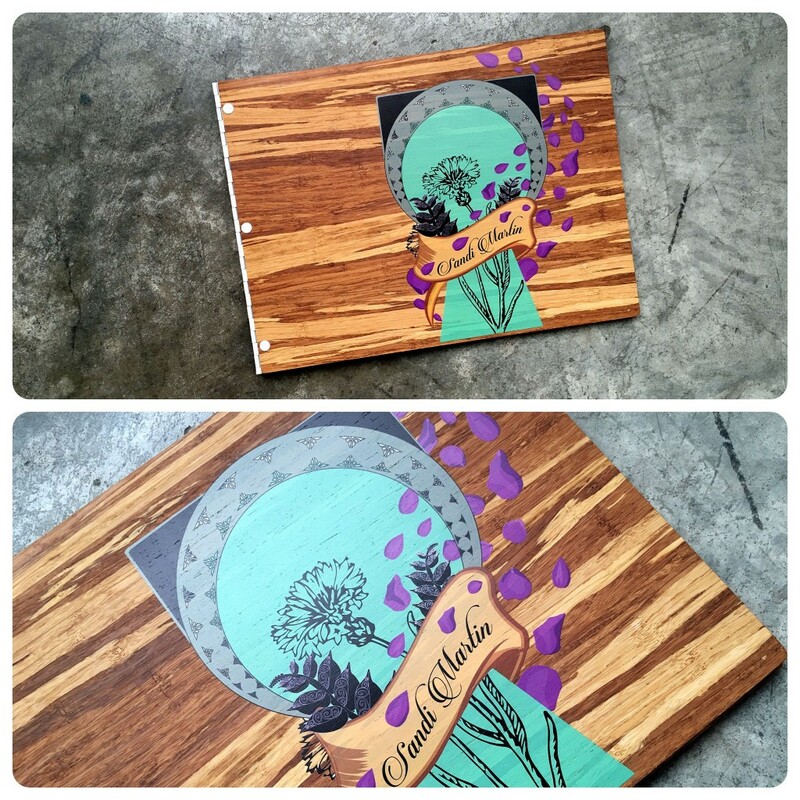 Sandi went with a color, large UV Print on our tiger bamboo portfolio. The combination of the stripped bamboo and the bright colors is an awesome contrast. This is another example of how a large design can result in a powerful portfolio that will never be forgotten!